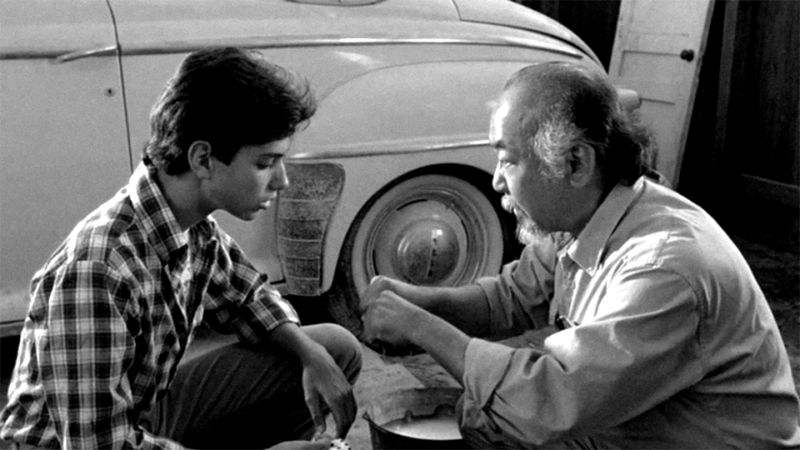 No, I’m not about to drop some Mr. Miyagi-level knowledge on you. He was a maintenance man, remember? I’m also not going to write a listicle—10 Reasons You Need to be Backing Up Your WordPress Site, 7 Ways You Can Save Time on Maintenance, etc.—because you know all that. You already know that you should always be on the most current version of WordPress and that your plugins should always be up to date. You know that backing up your site is paramount to making sure you don’t end up losing months, sometimes years worth of work. You know all of this. But just like we all KNOW that eating well and working out are good for us, sometimes life just gets in the way. And while you can’t pay someone to exercise for you—million-dollar idea here, Amazon, call me—you can find someone to take care of your website’s maintenance for you. And that’s where 801red can help. I’ve always offered maintenance packages to all of my clients as an add-on to their site design and development, but now I’m going one step further and offering them to the public. Starting Monday I’ll be offering maintenance packages to help you keep WordPress and all of your plugins up-to-date, fully back up your site on a regular schedule, as well as offering help with broken styles, images, copy, etc. Even WooCommerce. One-stop shopping for all of your website maintenance needs. So yes, go, find balance. Focus on creating, and writing, and your Scooby Doo cosplay, and leave the hassle of maintaining your creations to us.